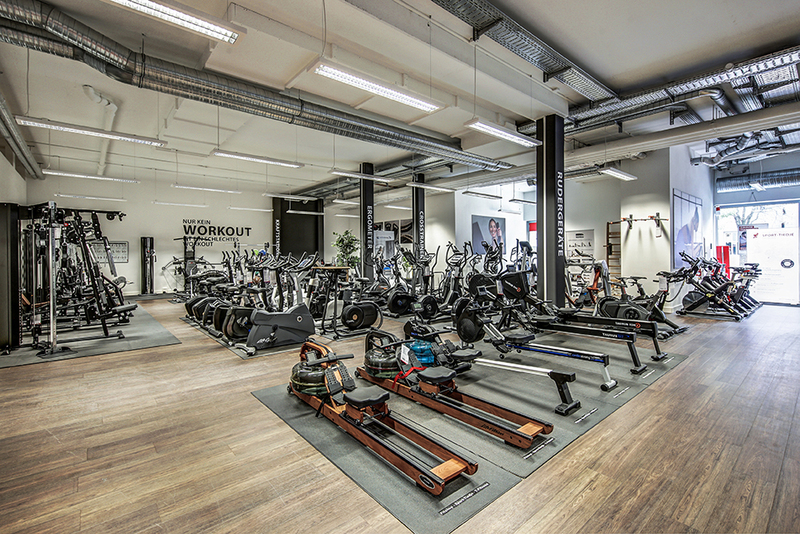 Bezoek onze fitness speciaalzaak met een showroom van 300m². 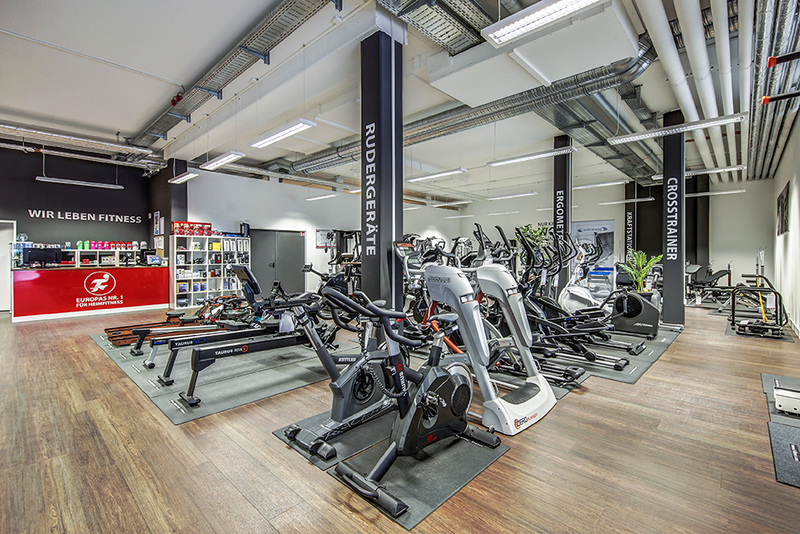 At our specialist fitness store at the Schnewlinstrasse 6, we do not only present you the whole world of fitness equipment, you can even experience fitness individually at Sport-Tiedje. 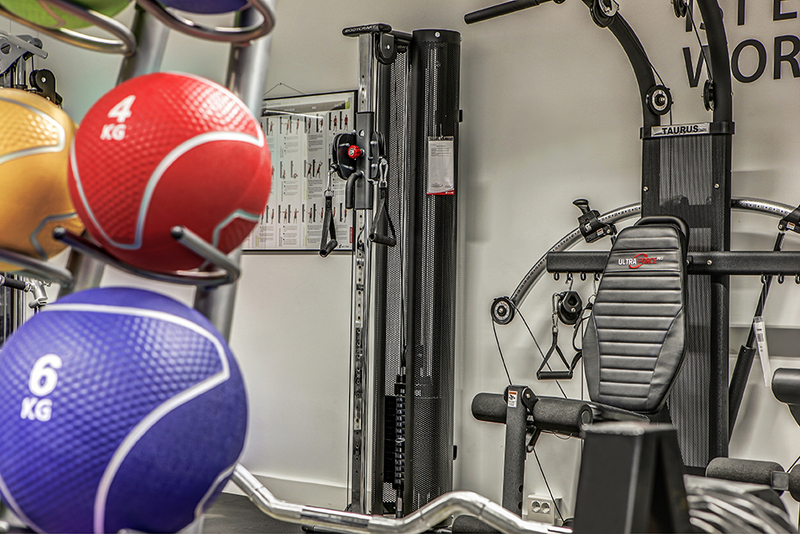 We are happy to invite you to test and try the fitness equipment extensively before your purchase. A lot of different training equipment is available for you on a space of 300 sqm at our sports shop in Freiburg, which you can test and try as you like and under qualified instructions of our team. It's best to take along some sporty clothes and together with you we will find the fitness equipment for you by which you will achieve your targets as best as possible. 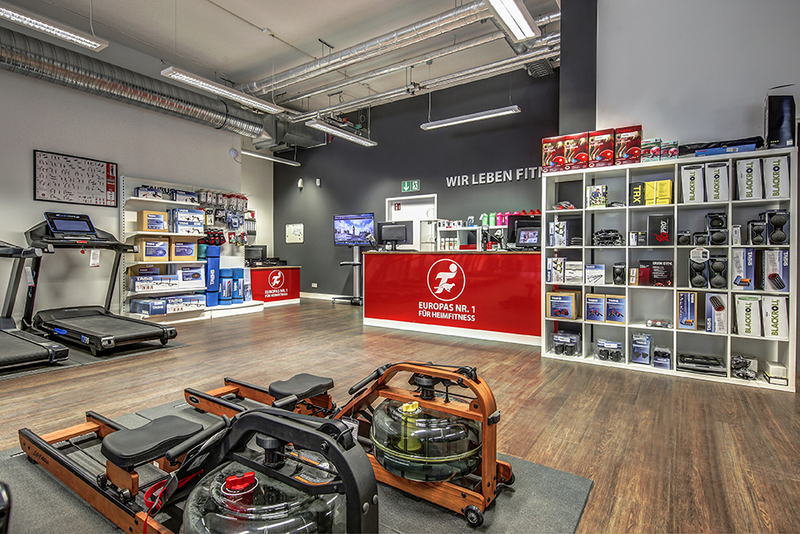 Our showroom of fitness equipment in Freiburg does not only include all categories of bulky fitness equipment (i.e., treadmill, ergometer or multi-gym) but also a wide range of small equipment, which works as an optimal completion of your training with bulky equipment. No matter, whether it's regarding massage rollers, yoga mats, weights or sports nutrition – you will definitely find what you are looking for with the competent advice of our fitness team. The specialist fitness store is conveniently placed as regards transport facilities at the Schnewlinstrasse 6 and well to reach by car or by foot.